One system we often take for granted is the auto air conditioning in our vehicles. Keeping you warm during your drive is priceless here in Alaska, so getting proper auto air conditioning service is a must. Thankfully, the trained ASE Certified professionals here at University Chevron are happy to help. Family owned and operated since 1977, University Chevron works hard to ensure your vehicle is performing at its best and keeping you safe and comfortable. Your auto air conditioning is important to keep working, for comfort and your vehicles health. 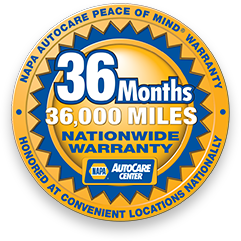 Don’t let damage in this system lead to expensive and time-consuming repairs throughout your vehicle. Head to University Chevron or schedule an appointment online today for quality auto service and great customer care.